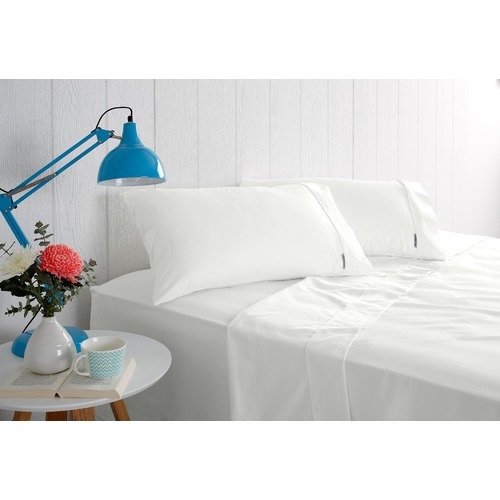 The 1000 Thread Count Cotton Rich Sheet Sets is a Classic or Contemporary style product. Contemporary style bridges the gap between traditional and modern. Pieces feature simple and clean lines with smooth surfaces without any carving or adornment. You can shop for more Classic or Contemporary Bed Sheets in the Bed & Bath section of our site. 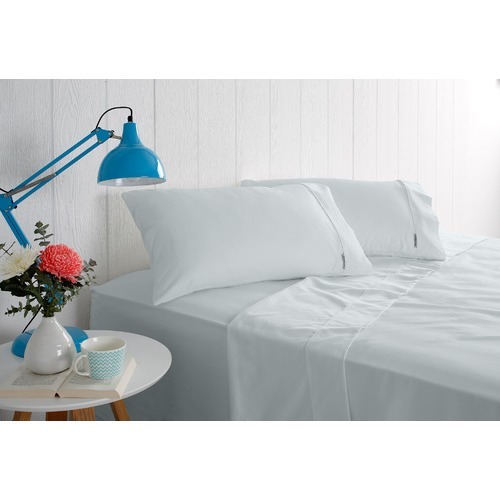 When you buy a 1000 Thread Count Cotton Rich Sheet Sets online from Temple & Webster in Australia, we make it as easy as possible for you to find out when your product will be delivered to your home in Melbourne, Sydney or any major city. You can check on a delivery estimate for the OdysseyLiving Part #: RSO-CV here. If you have any questions about your purchase or any other Bed Sheets product for sale our customer service representatives are available to help.Whether you just want to buy a 1000 Thread Count Cotton Rich Sheet Sets or shop for your entire home, Temple & Webster has a zillion things home. Whilst the sheets are nice enough and reasonably priced they did not feel like my other 1000 thread count sheets. They felt more like 250 to 500 thread count sheets. 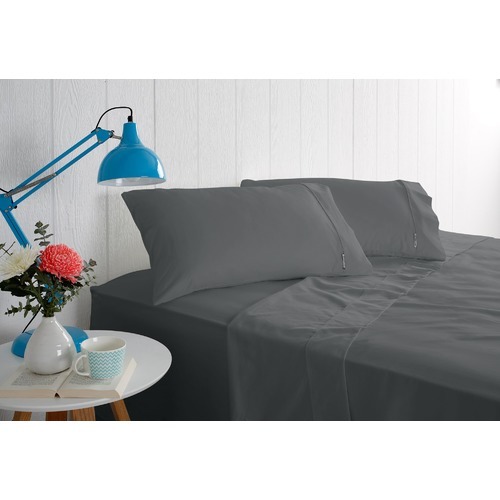 Purchased these sheets as they were on sale for $69 down from $229.95. Took them out of the packaging to find them a very, very ''THIN'' 1000 count sheet set, washed them and they felt quite rough and scratchy for a supposed high thread count. I'm glad I didn't pay full price otherwise I would have sent them back. I own a 1000 count set and they are thick and luxurious so I know what they should feel like. I did have to contact the help centre in regards to a previous mistaken purchase (same sheet set) and they were very helpful and prompt in their response. Very disappointed and as this is my first ''proper'' purchase from this site, I am unsure of purchasing anything from T&W again. Again the delivery time was great and impressed with the product. We bought the sheets when they were on sale and think they are very good value for money. They fit the bed well and have a nice crisp feel. I am a little disappointed they have already started to get little balls on them. The quality of the sheet set is excellent - a little heavy for the hottest simmer nights but the weight is assures a quality night sleep and effortless bed making. Like the colour and texture which were true to the photo. the colour, texture and size of the sheets were all as I wished and met my expectation. However the pillowcases are not rectangular, a bit 'wonky' at the open end and the whole set has definitely shrunk, despite washing as per the instructions. A little disappointed. I only bought one pair of sheets to test the quality and was pleasantly surprised once I washed them and made the bed.